Looking for professional Blouberg building contractors? Building contractors can be trusted to handle your construction project from start to finish. They are responsible for all the organisation and the overseeing that is involved in each new project, or even the renovation of an old building structure. 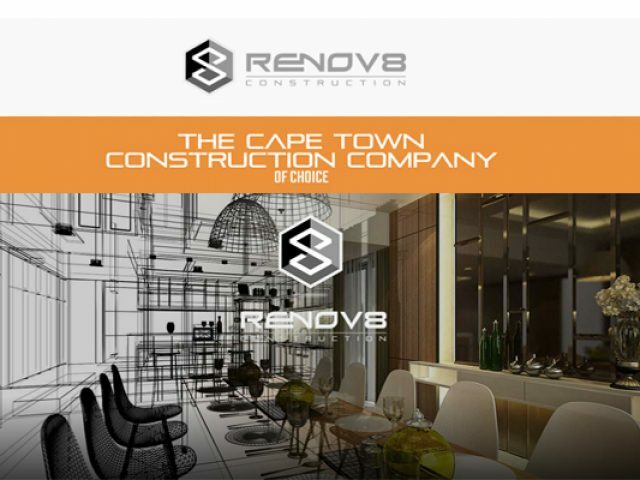 If you are in need of someone to manage your building projects to ensure a great end-result, you will be thrilled to hear that Blouberg hosts some of the most reliable building contracting services available in the immediate surrounds. These building professionals are required to be highly attentive to detail. The building contractors listed in this section come highly recommended for the amount of skills that they offer to your building site. They tackle each project with enthusiasm, making sure that all the needs of the client are met. From the get go, they are focused on producing a magnificent end result, one which both themselves and their clients can be proud of. If you have been struggling to find a reliable building contracting service, feel free to read through the descriptions of our list of advertisers.